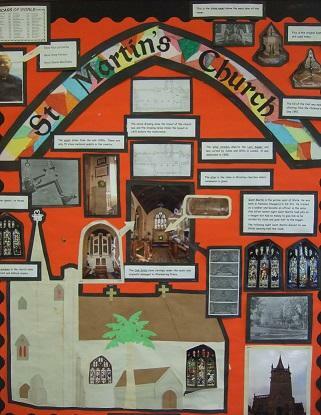 St. Martin’s School was named after St Martin’s Parish Church, which is situated nearby in the older part of Worle. 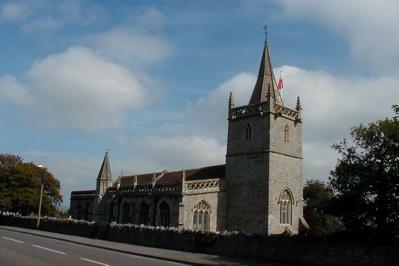 We are proud of our links with St Martin's and other churches within the local area and work in partnership with them and the Diocese of Bath and Wells to bring the Christian Values and ethos into all aspects of school life. 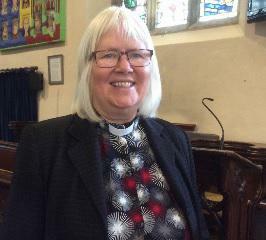 As a Voluntary Controlled Church of England School St. Martin’s has two of its Governors nominated by the Diocese of Bath and Wells, which takes an interest in the activities of the School.